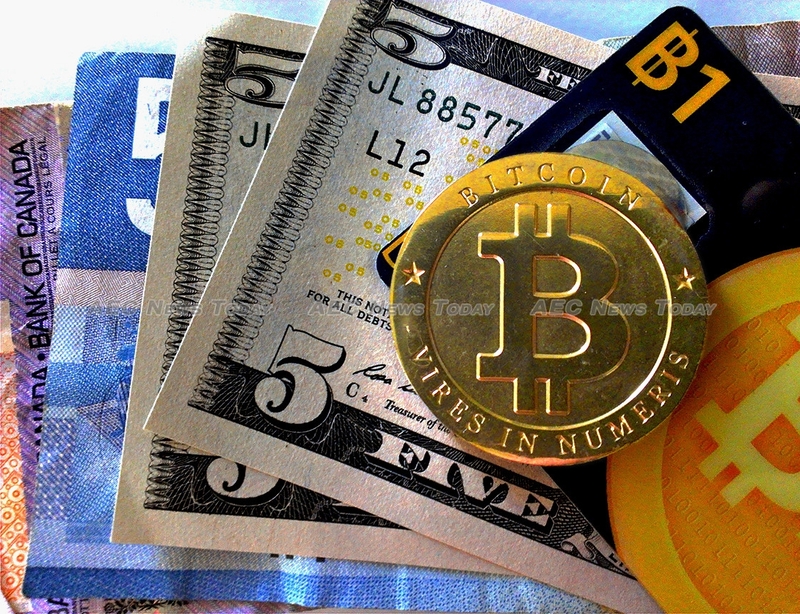 In a world of increasing uncertainty cryptocurrencies are proving to be an attractive alternate to a growing number of people over storing physical currency in bricks and mortar banks. The opening of Cambodia’s first bitcoin payment gateway is expected to see the number of people using the alternate currency in the kingdom increase, as it has throughout the region. Operated in Phnom Penh by Cryptoasia, the bitcoin payment gateway enables local businesses without their own clearing accounts to accept payments in bitcoin and receive the payment locally in US dollars. 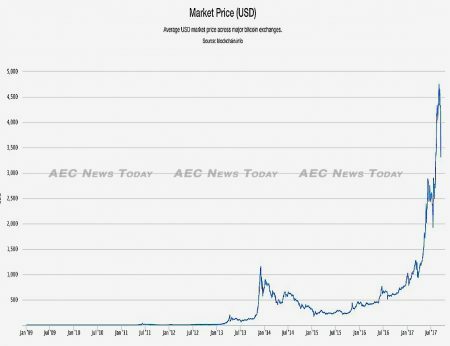 In a country where the US dollar and Thai baht (in border areas), in addition to the Cambodian Riel, are routinely used for payments, the addition of bitcoin as an additional payment stream is expected to find appeal with the country’s large expatriate business and NGO communities. According to Steve Miller, founder of CryptoAsia, “for NGOs who receive donations by bitcoin it means they will receive the full dollar amount paid, irrespective of where the donation originated. “Similarly for businesses, they receive the full dollar equivalent of the bitcoin amount paid and there is no sensitive customer information to collect and store, and there are no cards to charge. Our payment processing system automatically converts bitcoin payments to dollars, so there is no need to worry about exchange rates”, he added. The CryptoAsia bitcoin payment gateway utilises Gear from the Mycelium open source ecosystem, ‘specifically developed for small and large businesses who want to take advantage of bitcoin and the blockchain’. According to Mr Miller there’s no need for people to have any technical expertise or bitcoin know-how to begin accepting payments. The establishment of the bitcoin payment gateway is the latest development in the growing use of bitcoin in Cambodia, which up until last November reportedly had only one establishment, Coin Cafe, accepting it for payments. The writing was on the wall that this was set to change earlier this year when the National Bank of Cambodia (NBC) entered into a partnership with Japanese firm Soramitsu Co., to develop a blockchain-based payment system based on the open-source Hyperledger Iroha decentralised ledger. At the time Kazumasa Miyazawa, CEO of Soramitsu, described the partnership as “the first step towards creating a more efficient payment infrastructure, which we hope to expand globally”. According to various online bitcoin resources for Cambodia there are currently 12 establishments accepting it as payment, though more are said to be in the process of gearing up. Mr Miller said anecdotal evidence suggests an increasing number of Cambodians are aware of cryptocurrencies, and he suspects that its use might be more widespread than many people think. While gold has been the traditional way that many people in Asean have kept their wealth portable – you never know when you might need to flee a genocidal army or flash flood – the increasing penetration of digital technology and the rise of cryptocurrencies is making it even easier to keep wealth truly portable… and secure across international boundaries. “In many ways cryptocurrencies such as bitcoin can be regarded as the ‘gold’ of the 21st century”, Mr Miller said. 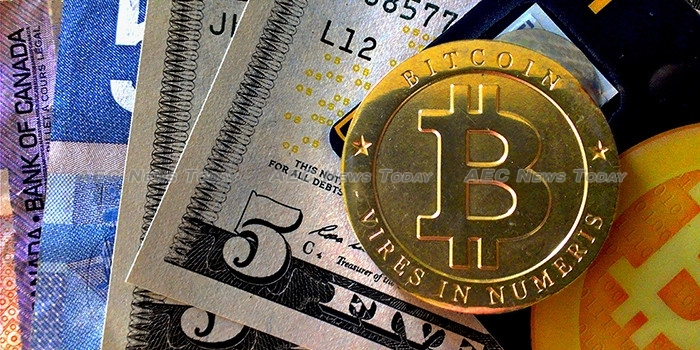 However, unlike gold, which is currently trading some 31 per cent below its value five years ago, bitcoin has risen from as little as US$13 when the currency first started being tracked in 2013, to $3,938.87 as at the time of writing, after hitting a high of $4,672.82 late last month; A 30,195 per cent increase. From just 50,000 trades per day five years ago, online tracking shows there are now about 350,000 bitcoin transactions per day. While there is currently no bitcoin ATM in Cambodia there are currently 14 in neighbouring Asean countries – four in the Philippines, three in each of Singapore, and Indonesia, two in Vietnam, and one in each of Thailand, and Malaysia – according to Coin ATM Radar, a website that tracks the location of such devices worldwide. More information on all things bitcoin in Cambodia can be found on Mekhong Monkey. One Response to "Cambodia Bitcoin Payment Gateway Expected to Boost Cryptocurrency Use"
If I may correct the info and advertize for Kampot, we are already 2 businesses to accept bitcoin and cryptos: Subworks since recently, and Auberge du Soleil since its opening in february 2014 and were you even get 10% discount on BTC and some other coins payments for your meals or stays. Sadly coinmap does not list every each Bitcoin place as it requires that you pin your venue on it by yourself, but it can still help you to find places where to use your digital coins. One thing that I don’t understand is Why would you go back to inflationary paper money while you get a perfect store of value. Overstock originally was converting 90% of their BTC income back to the greenback, but with the experience, they decided to now keep 50% in BTC and convert the 2nd half to fiat.